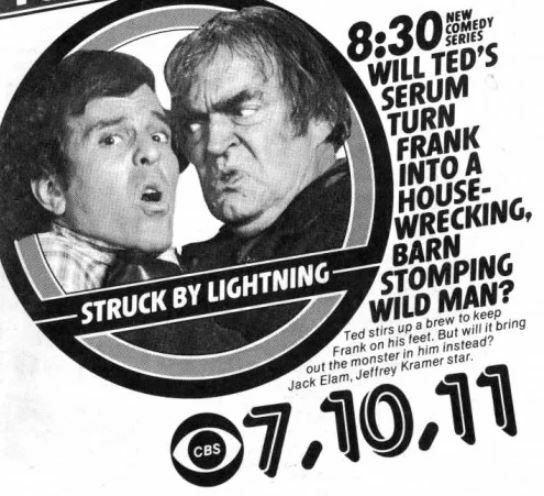 Just several years after Young Frankenstein, CBS gave us another comedic take on the Frankenstein monster, starring Jack Elam and Jeffrey Kramer. 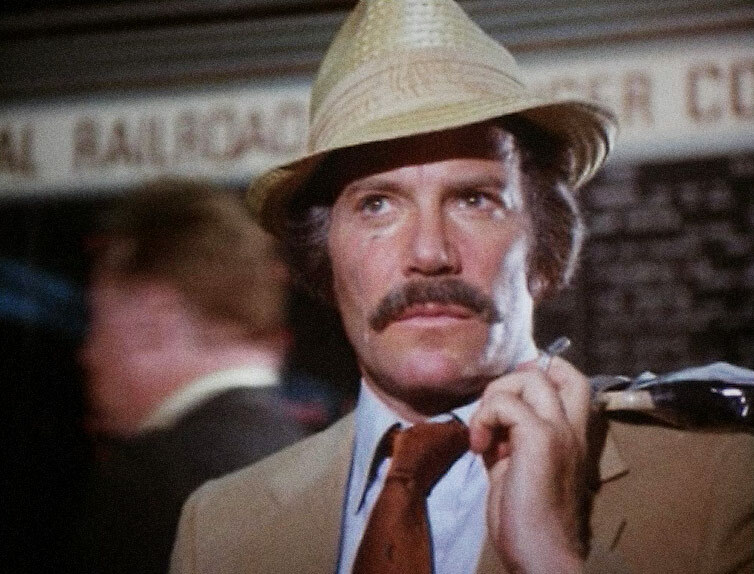 It’s STRUCK BY LIGHTNING, the short-lived sitcom from 1979. 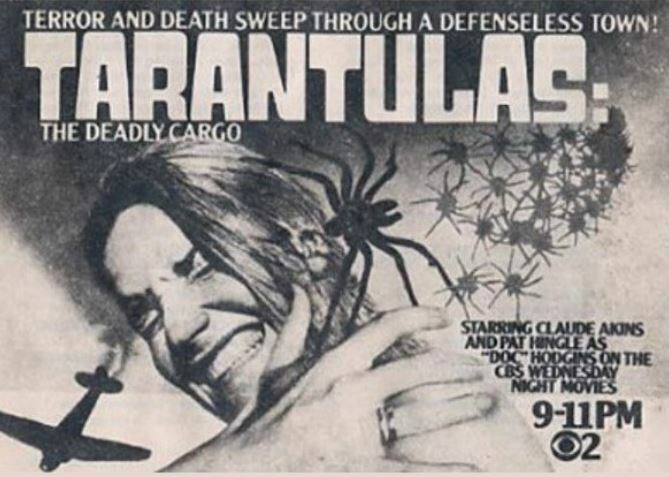 When two smugglers (Tom Atkins, Howard Hesseman) fly to California with an illicit load of Ecuadorian coffee, little do they suspect that there are deadly stowaways in the cargo hold, the eight-legged kind, with a venom that kills like the plague. 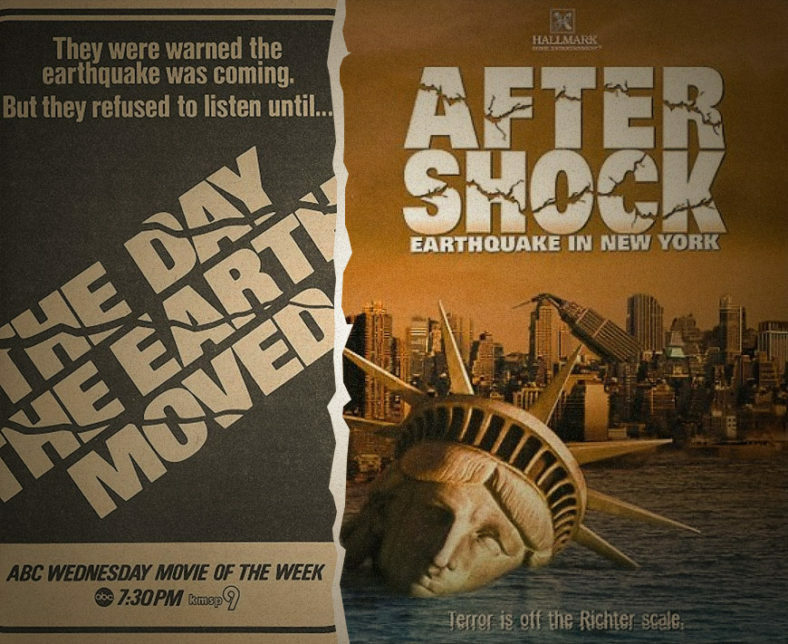 A CBS Wednesday Movie from 1977 with an all-star cast. 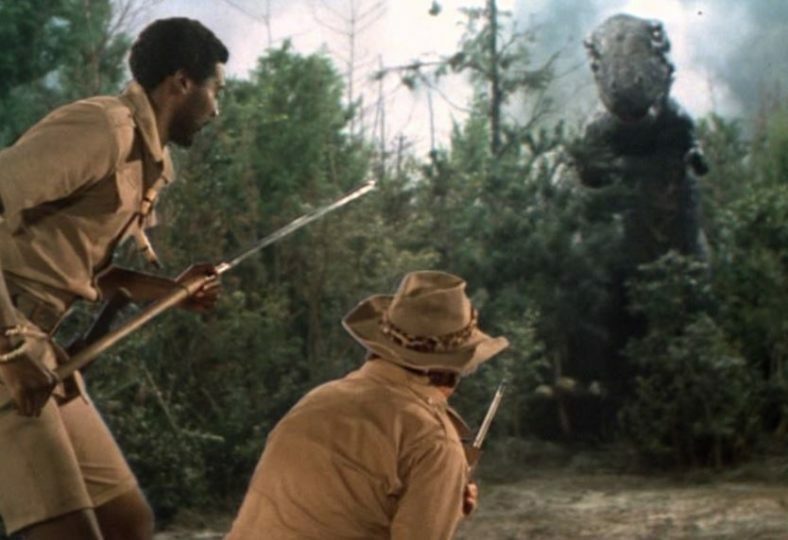 EPISODE 89: THE LAST DINOSAUR (1977): There’s a prehistoric paradise in the polar ice cap, a lost world teeming with creatures thought long-extinct and Masten Thrust, Jr. (Richard Boone) will take us there. Happy New Year! 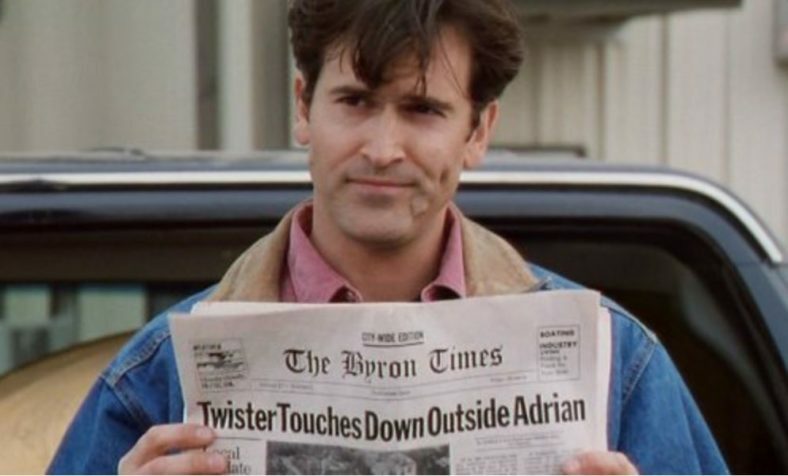 It’s twin twisters for the New Year as John Schneider and Bruce Campbell face down tornadoes in the Twister-inspired films from 1996, NIGHT OF THE TWISTERS and TORNADO! 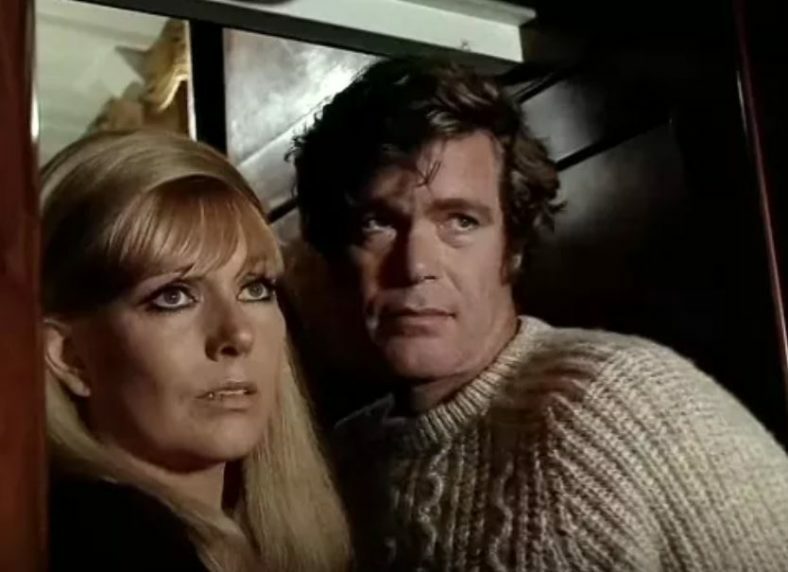 This 1975 ABC Movie of the Week rides the Exorcist wave as Doug McClure and Kim Novak find themselves trapped aboard a ship in a diabolical stretch of ocean known as The Devil’s Triangle. 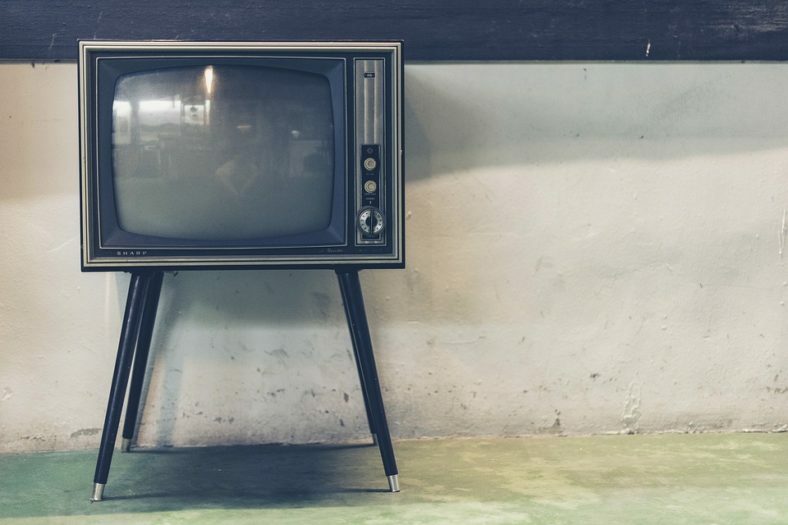 Television anthologies are magic. They’re like many shows rolled up in one. 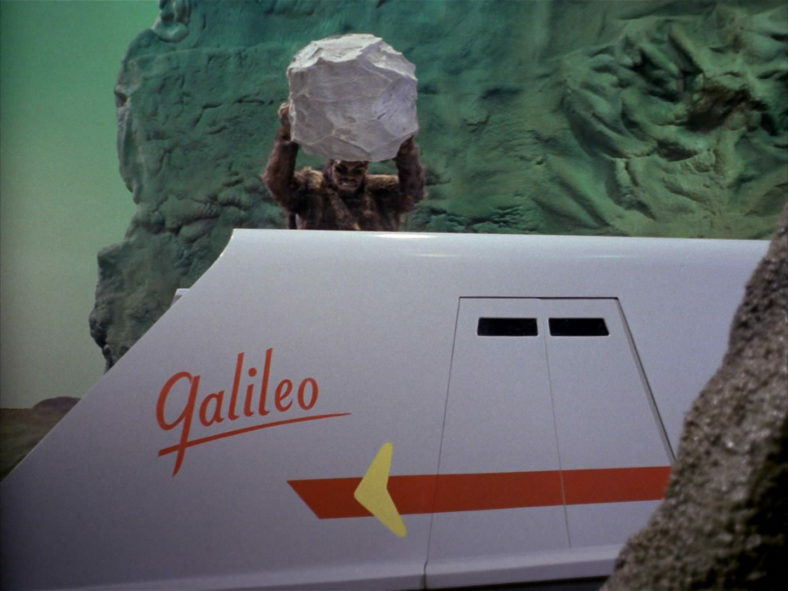 Mark Cain of Anthologic Podcast joins me to run down a bunch of them. We discuss our mutual fascination with the form and some of our favorite specimens. Plus a super-sneaky secret Christmas bonus inside. No fair peeking.